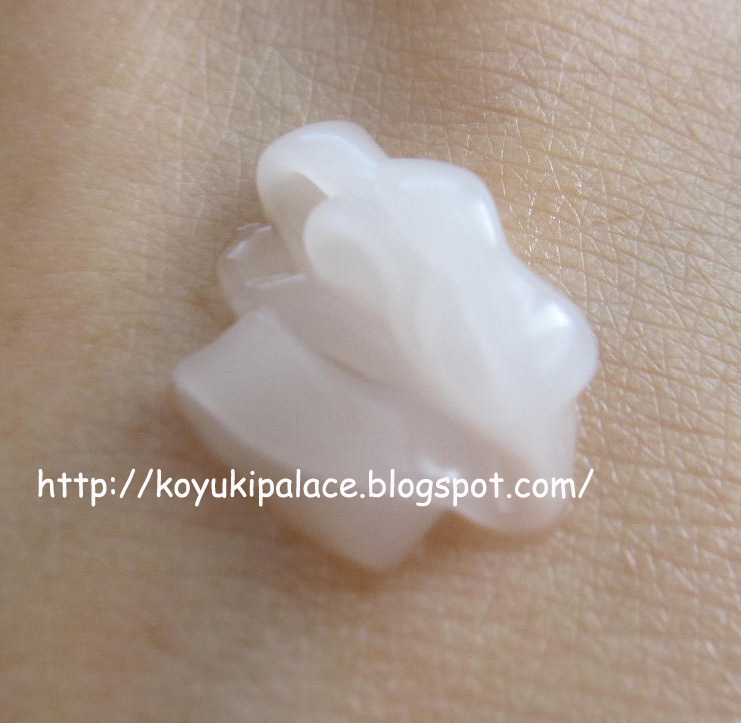 Ingredients include freshly preserved Himalaya Snow water particles, vitamin and amino-acid components. Made using nano technology, the product absorbs fast and penetrates into your skin! The texture is a super light weight gel, non-oily, absorbs quick! As you rub/pat it, you will see water drops that eventually melts into your skin. Be careful not to use too much or you will over hydrate your skin. Suitable for dry skin, but I think everyone, no matter what skin type, needs hydration. I first started using it when I was travelling. After 2 days, I do see improvement! My skin feels soft, not flakey, and it helps my foundation stay on. The packaging is easy, clean and convenient to use. You just need ~2 pumps for your entire face and just pat it on. If you use it day and night, 1 bottle of 40mL can last for about 5-6 months. In the summer time, try leaving this in the fridge. It feels cool when you apply it on your skin!! The Laneige website says it can provide anti-wrinkle and whitening effect. 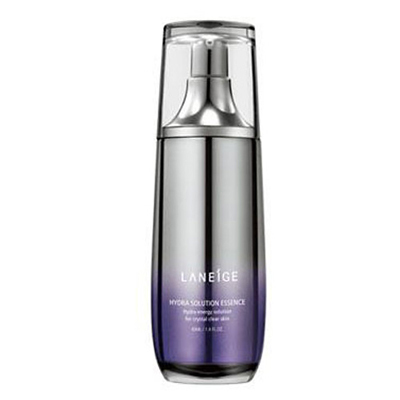 Since this product provides much hydration, it can reduce fine lines and wrinkles.